This is my final assignment for my Computer Visualization class. The purpose of this project was to create a 3d inner landscape in 3ds Max, and then fully realize the concept as an illustration in Photoshop. I chose to illustrate Chlamydophila pneumoniae using alveolar macrophages to replicate and spread within alveolar tissue. Chlamydophila pneumoniae is a species of Chlamydophila, an obligate intracellular bacteria that infects humans and is a major cause of pneumonia. An obligate bacteria is a bacteria that grows and reproduces inside the cells of the host. I had a lot of fun working on this project though it took a while to think how I was going to build my landscape, cells, and bacteria within 3ds Max. 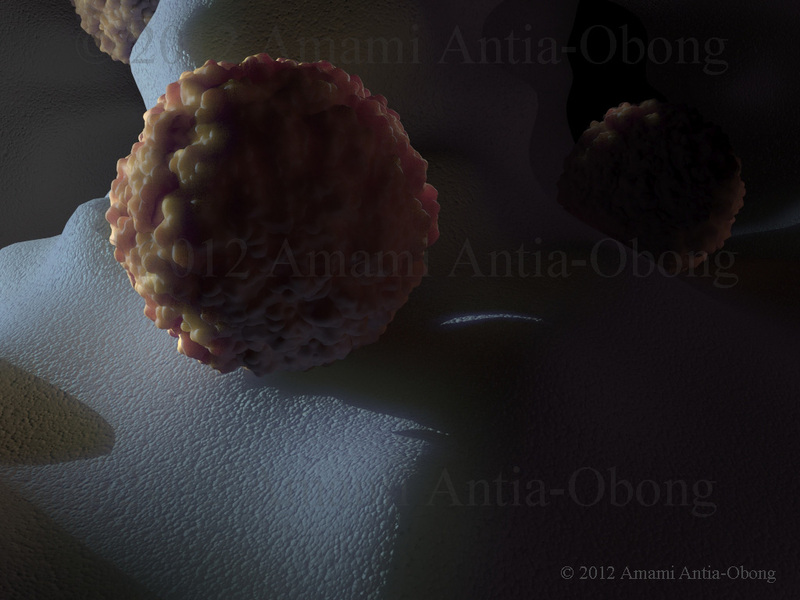 I find that I really like the subsurface scattering material. 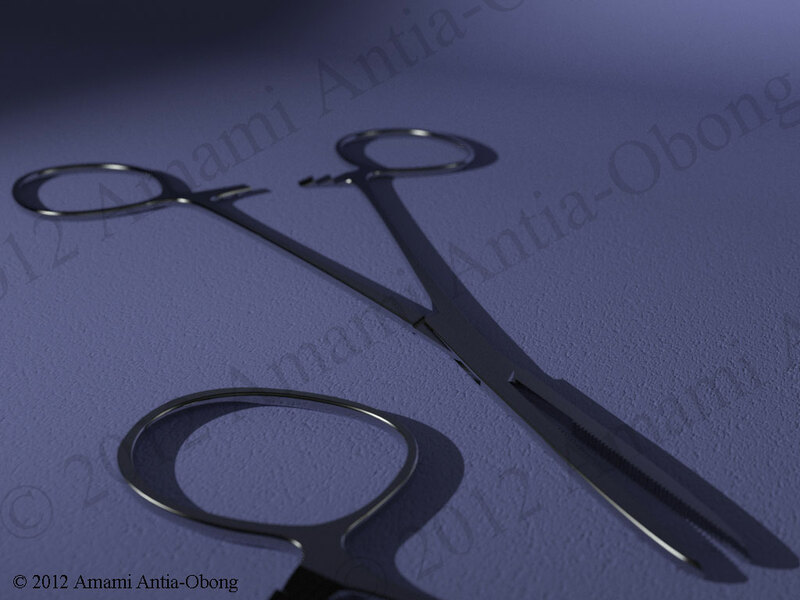 I built and rendered everything completely within 3ds Max. The only changes that I did within Photoshop were to lighten my C. pneumoniae, show the nucleus’s of the macrophages, and make my beams of light the slightest bit more yellow. Overall I am very happy with the end result. I created three different color compositions for my final assignment. For each color concept we had to name the hue scheme, saturation scheme, and value scheme that we chose with each being different. These are my three compositions. This is the color composition that I chose for my illustration. 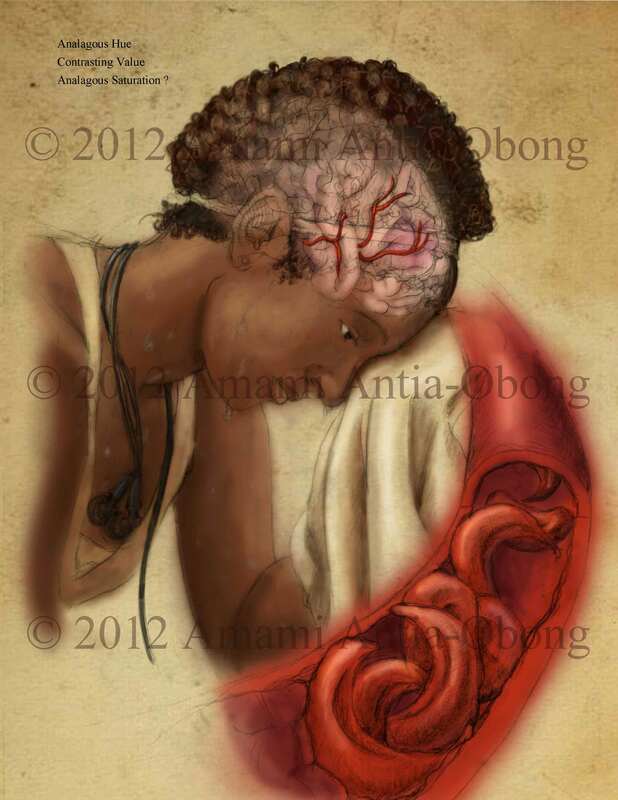 For my last assignment in Illustration Techniques we have to illustrate a physiological concept of our choosing using either or both Adobe Photoshop or Corel Painter. 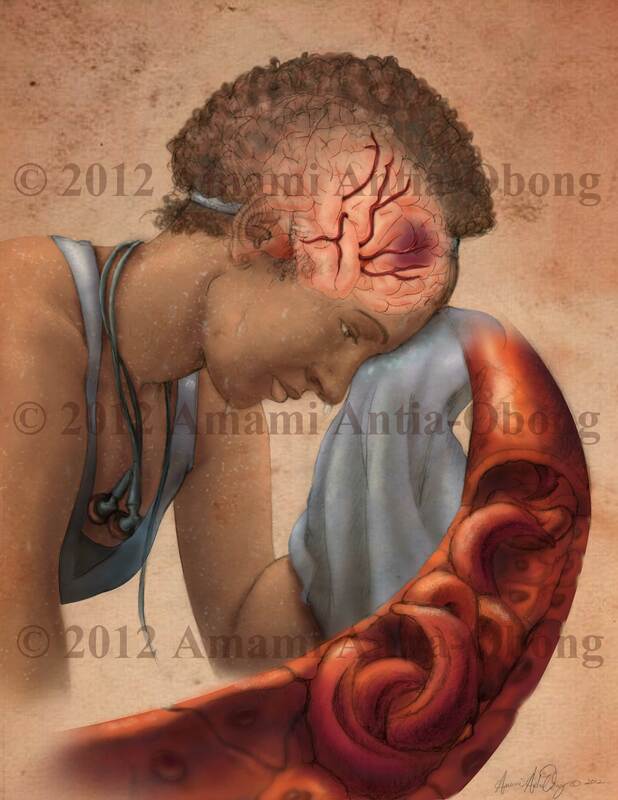 I chose to illustrate a stroke that arises due to a sickle-cell crisis. 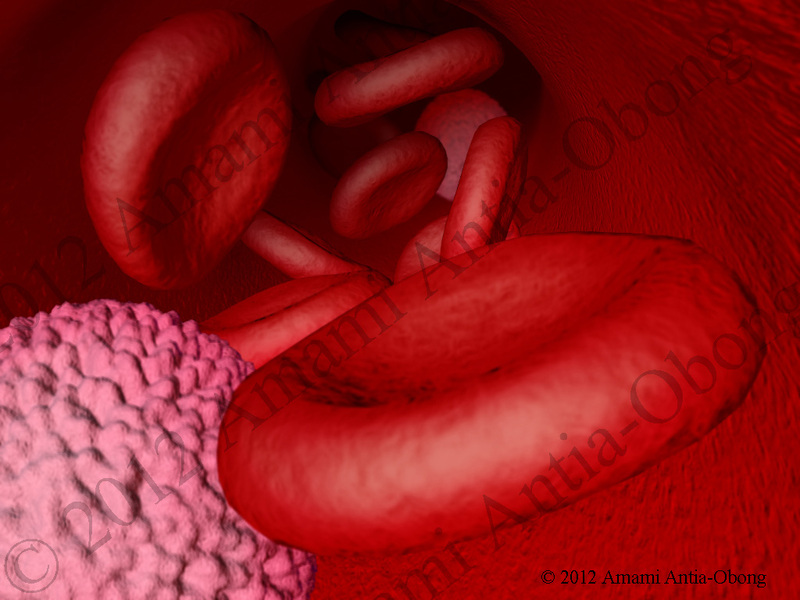 A sickle-cell crisis is when a sickle cell blocks the blood flow in a vessel. This crisis can arise in any blood vessel of the body. Triggers often include cold temperatures, wind, dehydration, too much exercise. Low oxygen caused by cigarette smoke, high altitude, and plane flights are also another common trigger. This is my final concept and design. 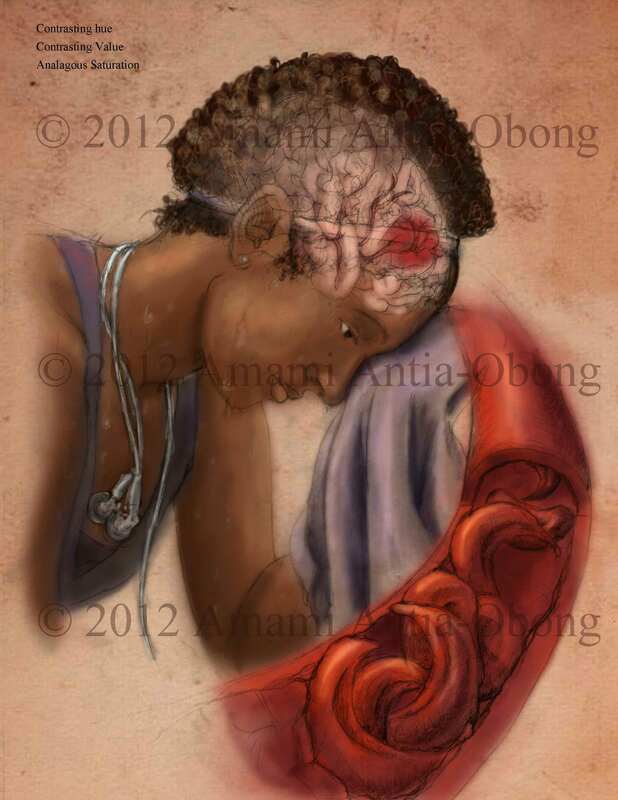 Here I decided to focus on a sickle cell crisis that arises due to dehydration. In my Computer Visualization class in addition to the three assignments for the class I also had five exercises to complete. The exercises spanned the entire semester, and my professor wanted us to go back to all of the previous exercises and change or add to each exercise the new techniques that we have acquired throughout the semester. These are my updated exercises for the exercises introduced at the beginning of the semester. 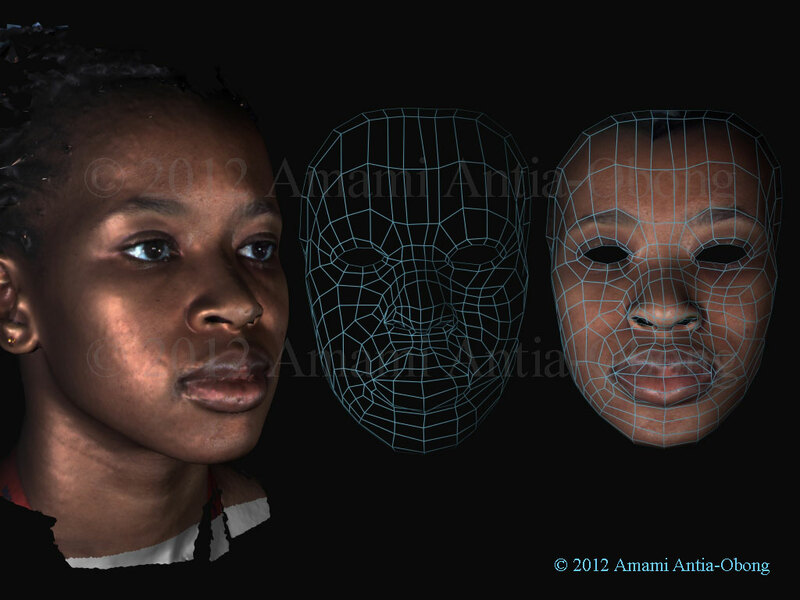 The last two exercises in 3ds max were to create a scene using a molecule that we downloaded from the protein data bank, and to retopologize our face. 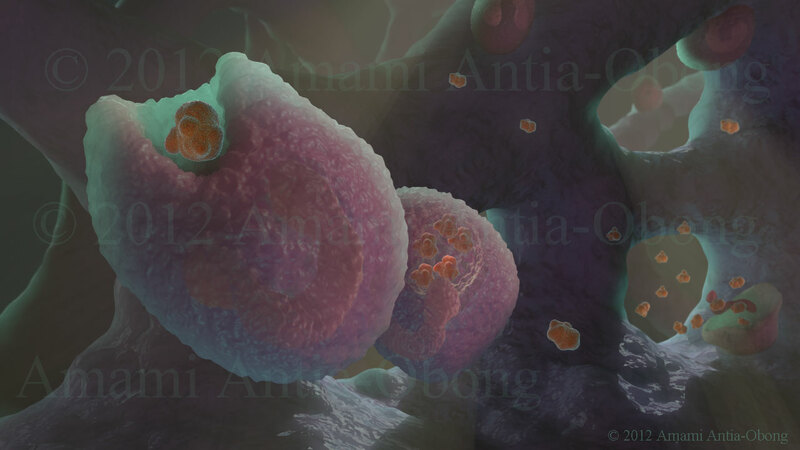 So I imported the rhino virus from the protein data bank online and created a back ground for it. For those who do not know retopology is the process of taking an object that has a very dense mesh of polygons and reducing the amount of polygons needed as low as possible. So I can take an object that may have one million polygons and reduce it to a few thousand. This process makes the process of rendering easier later on. I have finally completed my package redesign. I did not go with my initial concepts. 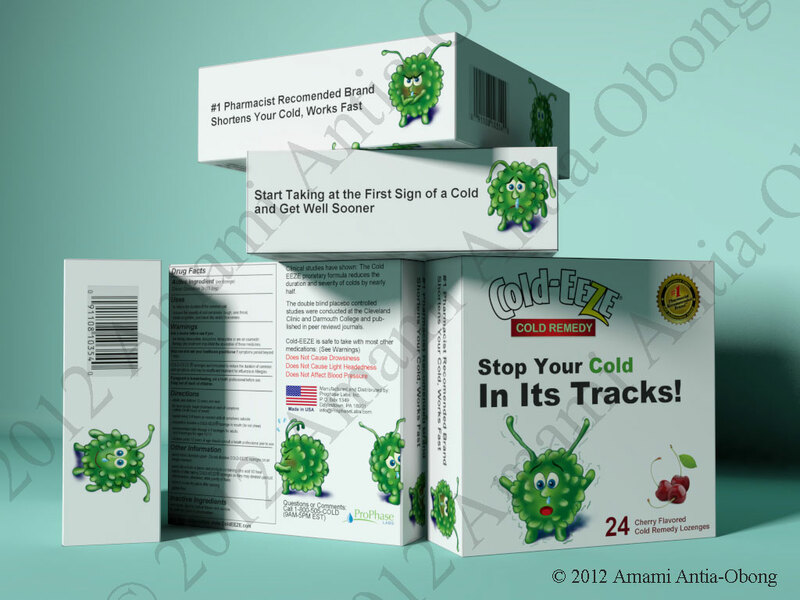 I came up with a third concept that came about in my thinking of how cold medication is presented on television today. I thought of the mucinex and the toe fungus commercials that have animated characters to represent the desired effect of the medication. 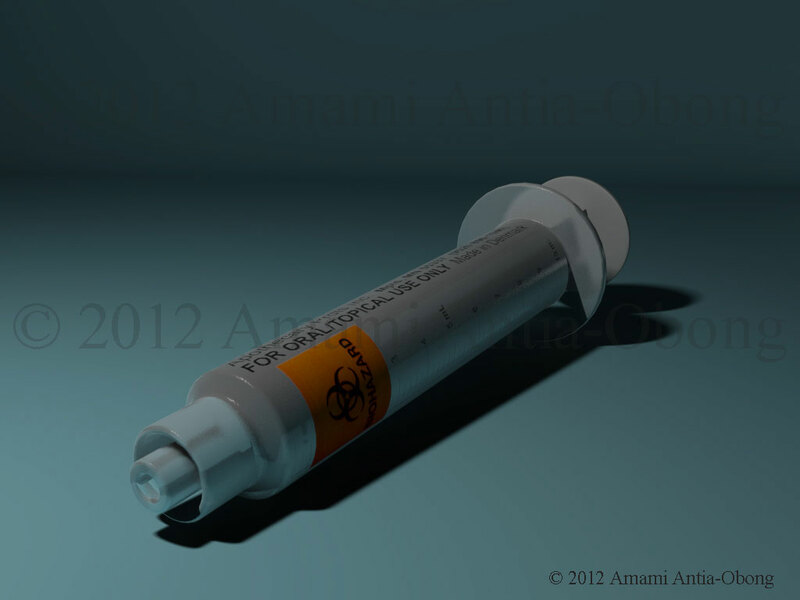 So I created my own cold virus character. 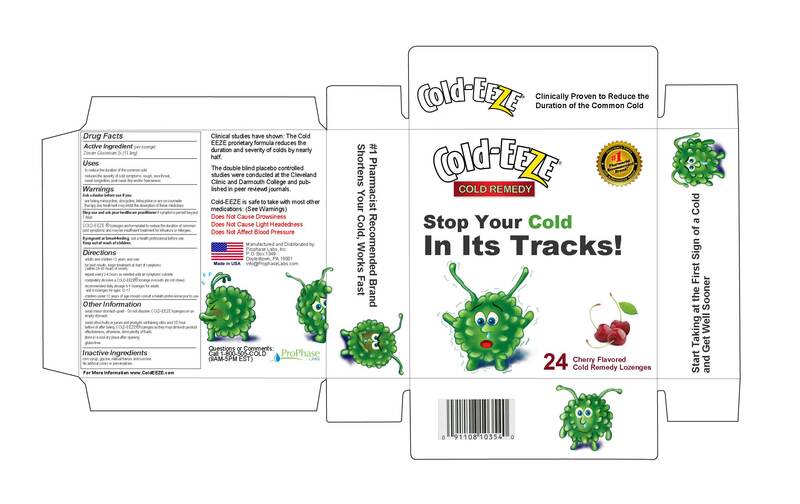 In total I created six different looking cold viruses to place on my package. I really enjoyed creating these different little characters, and I like this design the best out of the three. 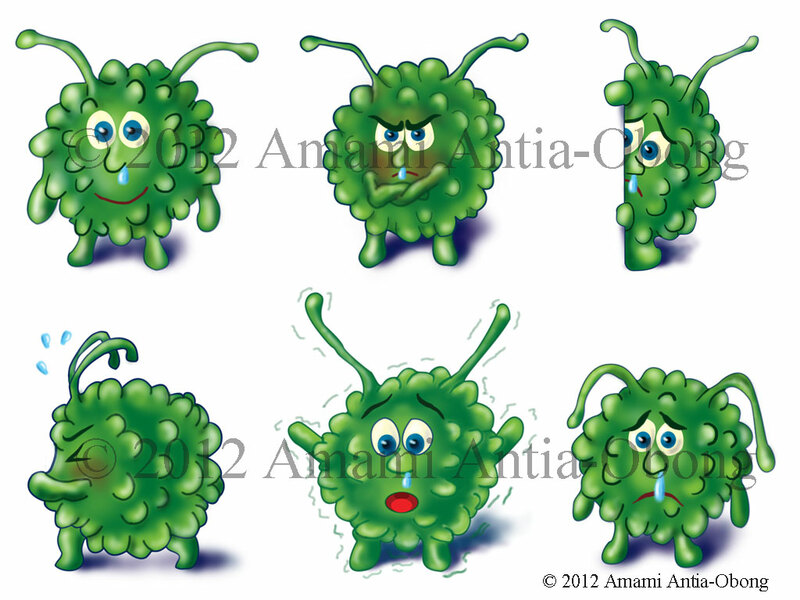 Here are my cold viruses. 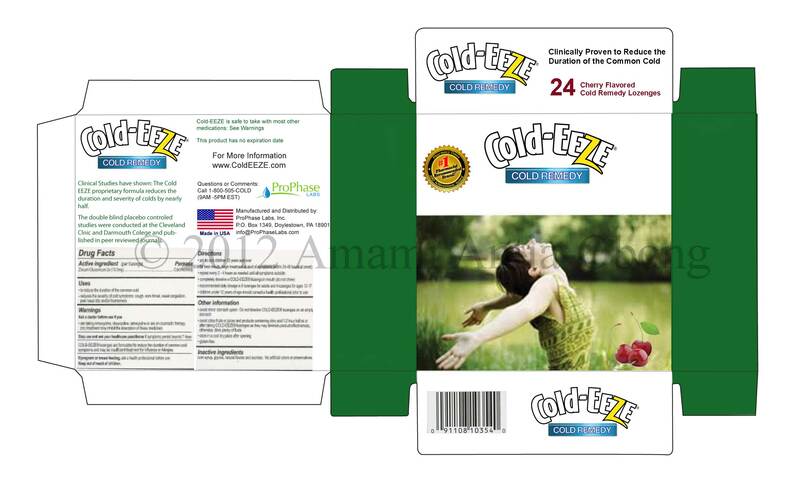 Here is the finished design of the package. For our last assignment in Graphic Design we are redesigning a package. We were allowed to choose any package as long as it has some medicinal or medical purpose. 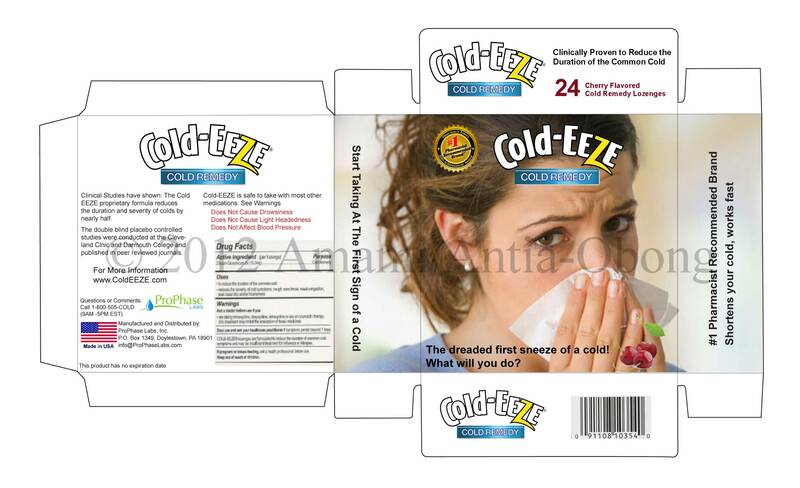 I chose to redesign the Cold-EEZE package. I honestly did not know where to begin with redesigning this package. To begin brainstorming I started by picking a group of words that meant relief from a cold, and what that relief can bring me. My words were soothing, comfort, relief, and freedom. Under each word I chose colors and images that those words evoked in my mind. 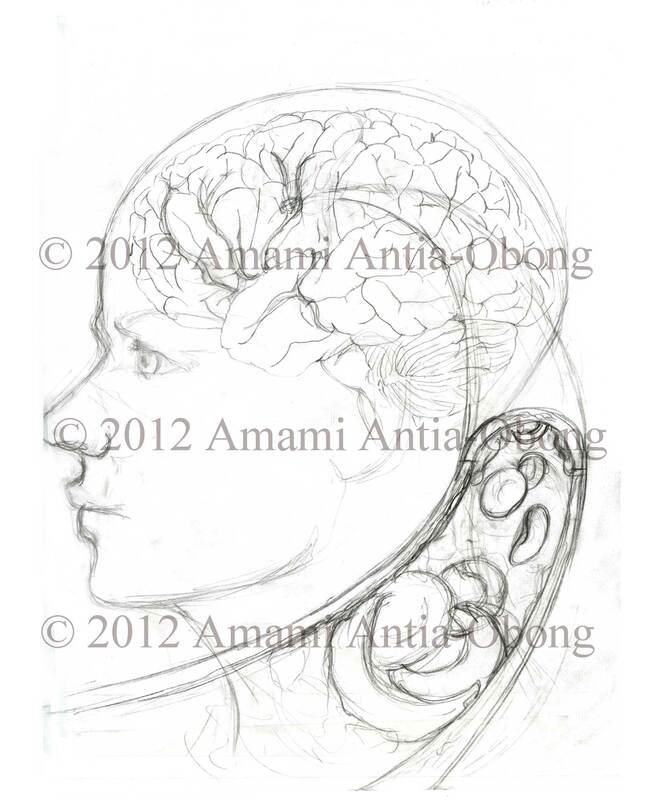 From this initial brainstorming I created these two concepts. This is my third assignment for my Illustration Techniques class. For this project I had to pick a black and white drawing created by Tom Jones, and recreate it in color. In recreating it in color I also had to make sure that my color reproduction matches Tom Jones’s black and white illustration if I were to convert it to a black and white image. So, as I worked I would periodically convert my image to a grayscale image to see how closely my reproduction matched Tom Jones’s. 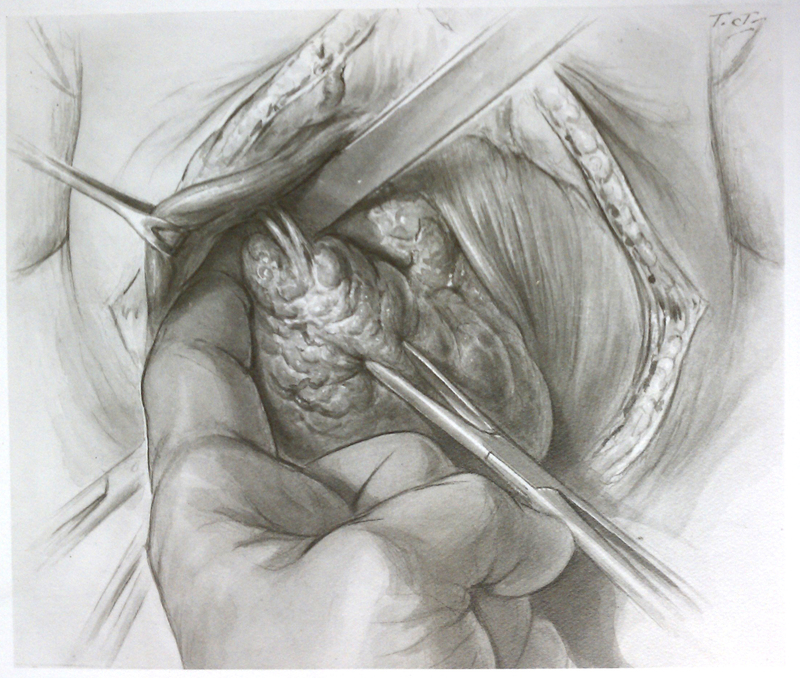 The drawing I chose to recreate was his drawing of a thyroidectomy. It took me a little while to determine my color scheme as well as figuring out how to tackle different aspects of the drawing in color. 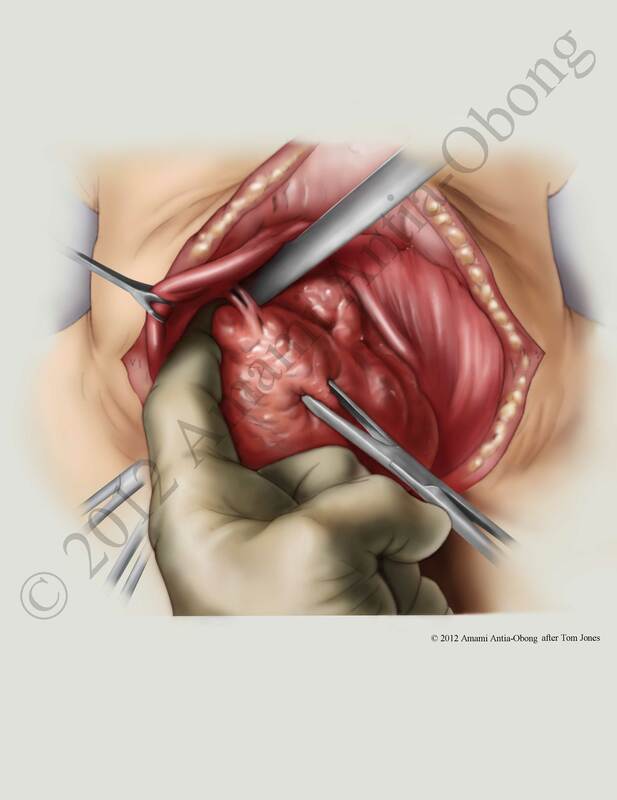 So, I referenced actual photographs of the procedure to see what it looks like. I also referenced color illustrations created by Tom Jones to see the color palette he used. Overall I had a lot of fun working on this project, and each aspect of the drawing presented its own problems. One area that I had some trouble with was trying to make the fat look like fat. Surprisingly I came to my solution entirely by mistake, and I am happy with the result. So this is my recreation of the Tom Jones illustration. 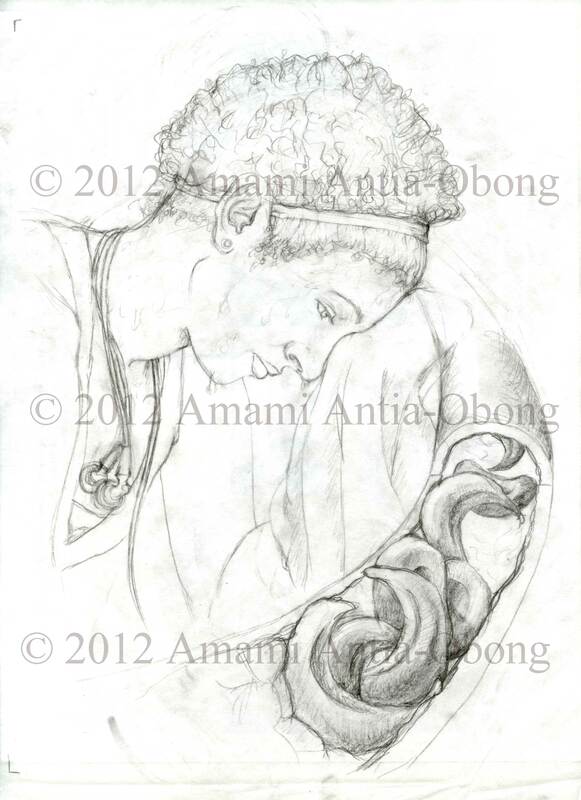 This is the original drawing created by Tom Jones.